Wen Di graduated with a Bachelor of Laws Degree from Cardiff University, U.K. in 2013. 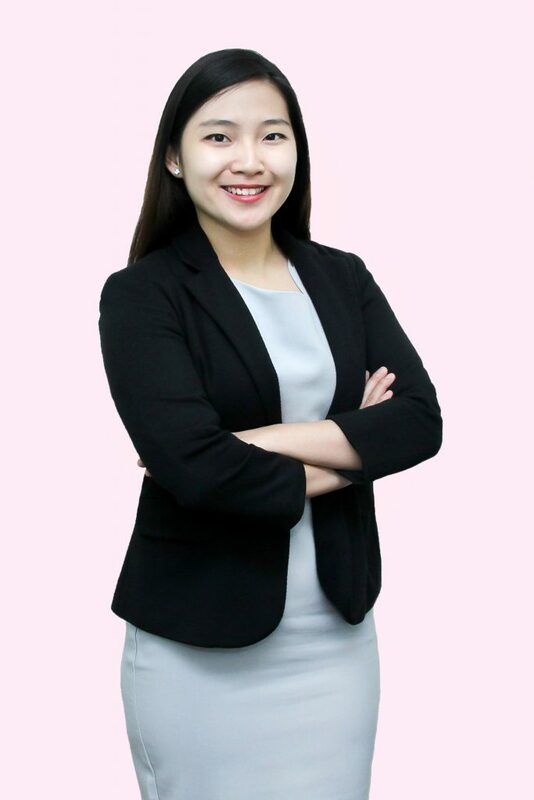 Prior to joining Ella Cheong, she had experience working in several law firms in Kuala Lumpur dealing with mainly corporate and conveyancing matters. It was only when she was working as a Trademark Executive at one of the local IP firms that she gained an interest in the IP industry and had since been keen to extend her career in this field. She currently specialises in handling matters regarding the process of filing and securing registration of a trademark in Malaysia, drafting submissions to overcome any office actions raised as well as seeing the applications through to registration. Outside of work, Wen Di enjoys reading and practising yoga. She also travels occasionally with her friends and family to both local and overseas destinations, to explore new places to dine and to soak up the local culture.